We would like to introduce you to Lucy Clark, founder and creative director of Studio Clark + Co, Lucy has joined our teaching team and is currently working with our Diploma students on their second project – a residential loft apartment set in a semi-industrial building in London. 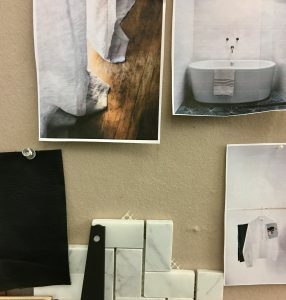 With experience of managing design teams, Lucy realised the need to share her design knowledge with young designers and so we invited her to be part of our team as she has such an amazing pedigree in high-end interior design projects and our students will learn so much from her experience. 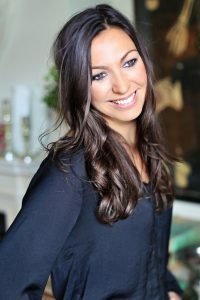 Lucy was a student with us twelve years ago and had previously studied History of Art. 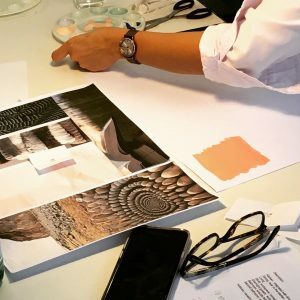 Before studying with us she worked with Oliver Laws and quickly realised that to progress her interior design career she needed to be fully trained. 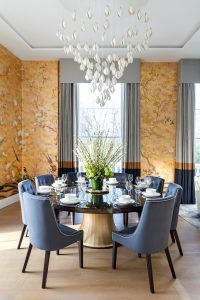 She chose The Interior Design School Diploma as a fast track route into the profession and after completing her Diploma she worked with Todhunter Earle and Katherine Pooley – where she honed her design skills working on luxury interiors projects. 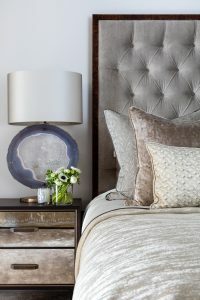 She now has her own very successful design studio with a growing team of designers and a continual stream of new and repeat clients wanting her very special approach to creating relaxed yet luxurious homes. 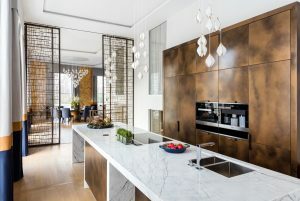 The project she’s sharing here is a central London apartment which Lucy describes as “a luxurious sanctuary for our client.” She explained that the De Gournay ‘Japanese Garden’ wallpaper featured in the living room was the natural starting point for the design concept and every element in the apartment was meticulously designed. 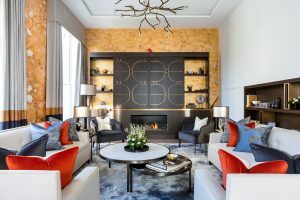 Skilled artisans were commissioned to create a truly bespoke, luxury interior. 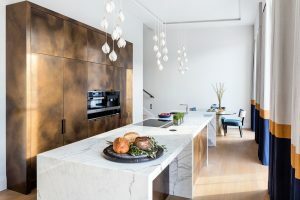 The success of Studio Clark + Co in such a short amount of time stems from developing a deep understanding of her clients – what they need, what they want, their aspirations, their loves and dislikes – so that she can create something that is totally unique and which fits their lifestyle and personality perfectly. It obviously works as she has several clients that come back repeatedly with new projects. 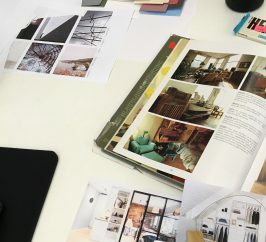 Developing this understanding of the client is one of the first things we teach our students – it’s impossible to design an interior without a detailed brief. 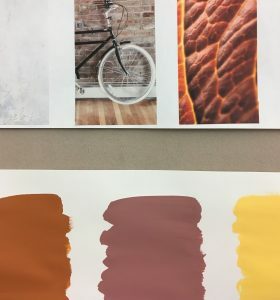 The brief is the foundation for every project – it sets the boundaries for what the interior needs to do – without it there are too many choices. It’s the roadmap that keeps the project focused and all decisions use it as a point of reference to make sure that the project fulfils and hopefully exceeds what the client expected. 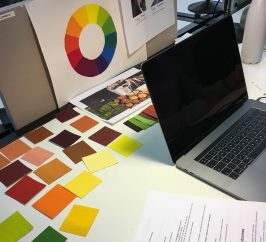 The teaching team at The Interior Design School are all practising in the interiors industry. 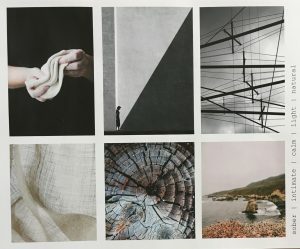 We have established and successful designers, writers, specialist FF+E designers, textile designers, architects, CAD experts, design historians, furniture designers and artists. We are purposely a small, tight team as we like to get to know our students throughout their studies and feel we act more as mentors and guides than ‘teachers’ in a traditional sense. Our job is to teach the necessary skills, but it is also to open eyes and minds to new possibilities and potential – that’s where the exciting stuff happens. When we see those ‘ah ha’ moments – it’s why we all love to give something back. 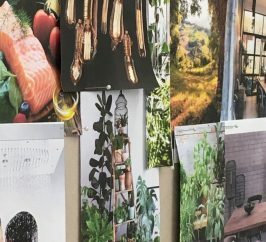 Interested in exploring interior design as a career? Or wanting to give your own home a make-over? Come and give it a go – meet some of the team, learn some basics of how to get ideas and what to do with them once you’ve had them. We have an inspiration day coming up, and open evenings.